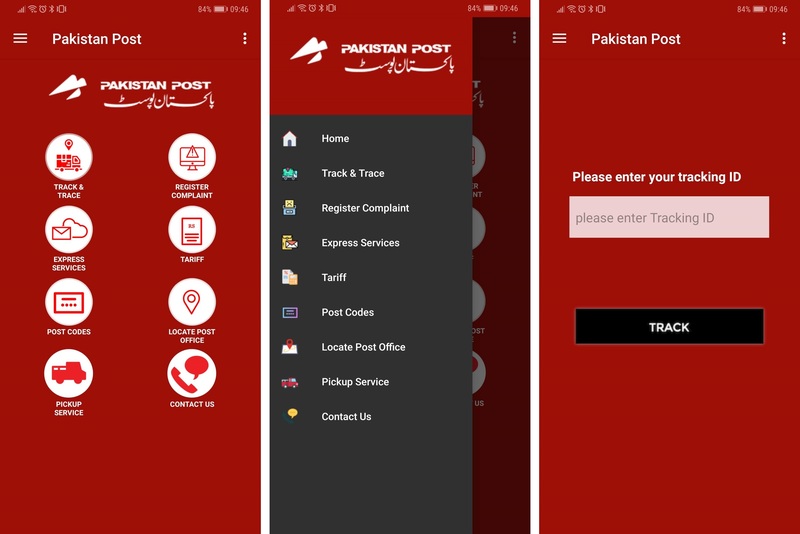 Federal Minister for Communications and Postal Services, Murad Saeed inaugurated the Pakistan Post Mobile Application in a bid to address complaints immediately and revamp postal services for the better. 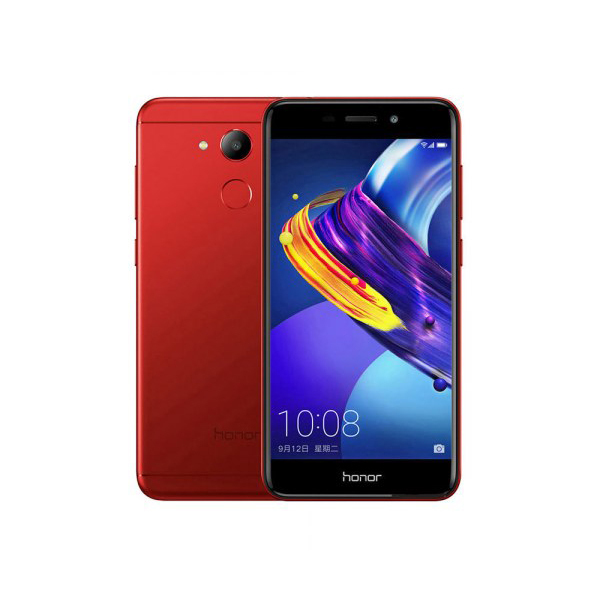 The mobile application will provide a range of services like Complaint handling, Real-time track, and trace, E-commerce delivery, Parcel Collection, Tariff, Post Office locations, Post-codes and information about postal services. The Mobile App enables you to file a complaint with an assurance that it will be addressed duly. Talking to media persons after the launch of the mobile application, the minister said, “We are committed to taking complaints seriously for improvement of services and performance of the department”. 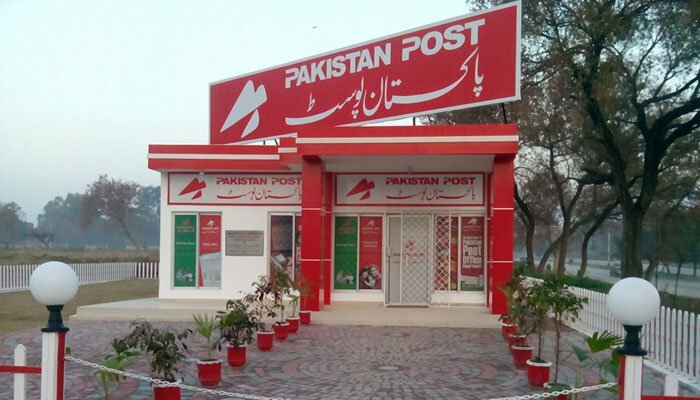 Besides, Pakistan Post is all set to target the “Parcel Export Market” worth $4 billion, with a commitment to deliver the parcels across the globe in less than 72 hours. The market is currently catered to by the local and international private couriers at exorbitant rates. However, the Minister announced to formally inaugurate the project by January 15. 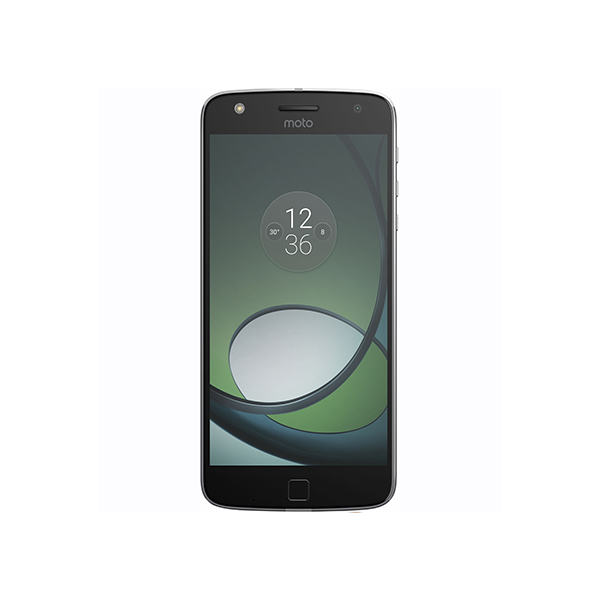 You can download the app from the Google Play Store here.